Principal photography commences today on THE PERSONAL HISTORY OF DAVID COPPERFIELD, an adaptation of the Dickens classic directed by award winning filmmaker Armando Iannucci (The Death of Stalin). Dev Patel (Lion, Slumdog Millionaire) will play the title character of David Copperfield, alongside Academy Award winner Tilda Swinton, Hugh Laurie, Peter Capaldi, Ben Whishaw, Paul Whitehouse, Aneurin Barnard (Dunkirk), Daisy May Cooper (This Country), Morfydd Clark (The Falling), Benedict Wong (Avengers: Infinity War), Gwendoline Christie (Game of Thrones) Anthony Welsh (Fleabag) and Rosalind Eleazar (Howards End). 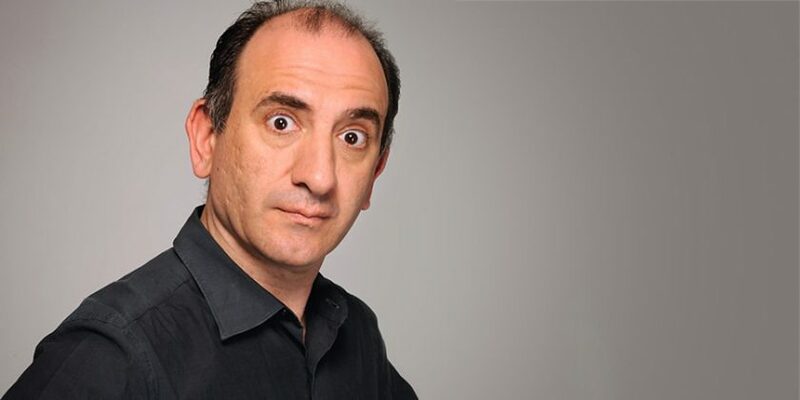 Armando Iannucci is a writer and broadcaster, who has written, directed and produced numerous critically acclaimed television and radio comedy shows. His screenplay for the film In The Loop was nominated for an Oscar, and his iconic series for BBC – The Thick of It – was nominated for 13 BAFTA Awards, winning 5 during its four series run. Armando’s HBO comedy Veep has picked up numerous awards including two Emmys for Outstanding Comedy Series over the last four years. In 2017 he published ‘Hear Me Out’, a new book on classical music, and his feature film The Death of Stalinwas released, winning 4 BIFAs and receiving 2 BAFTA nominations.